On May 16, 2015 the City of Carlsbad will turn Leo Carillo’s historic ranch into the Wild West Fest. 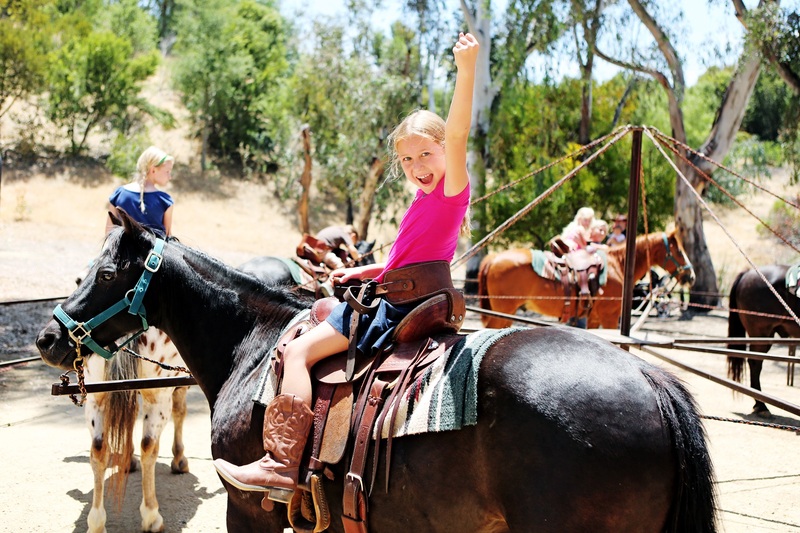 Wild West Fest is a free event and activity cards can be purchased for $6 for activities like pony and mechanical bull rides, souvenir photos with authentically dressed cowboys and cowgirls, and western themed crafts. . . Among the event highlights is the salsa contest, which is judged by Chili’s Encinitas, and features prizes for salsa taste as well as table presentation in the following categories: best overall, people’s choice, best presentation, funniest presentation, best fruit salsa, hottest salsa and originality. 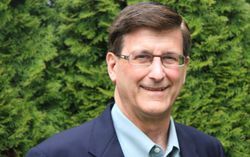 Steven R. Sarkozy, the Carlsbad, California city manager who has been on the job since March 11, 2014, will no longer be with the City as of April 24, 2015. In other words, don’t blame the Mayor and the City Council for hiring the wrong guy. He’s got a great resume. How could they know? Not surprisingly, this is the same way Mr. Sarkozy left his last job in Bellevue, Washington. So, it’s back to the head-hunting drawing board for the City. In the meantime, Assistant City Manager Kathy Dodson will act as interim city manager. What’s in a name? Sometimes everything. Maybe that’s why the hotel resort formerly known as the Hilton Carlsbad Oceanfront Resort is changing it’s name to Cape Rey Carlsbad. Huh? Beyond the name, the bulk of the rebranding effort will manifest in the experiential aspects of each guest’s stay. 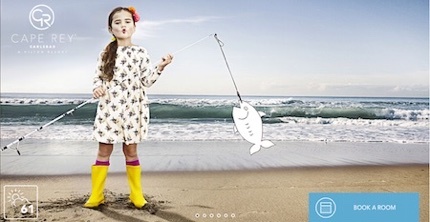 Creative itineraries, excursions and partnerships from the new “Leisure Services Team” introduce guests – both on property and off- to the tastes, places, products and personalities that speak to the surrounding beach lifestyle and provide the type of immersive hospitality the modern traveler craves. Employees act as property ambassadors, whose expertise in everything from surf spots to taco shops provides guests with a backstage pass to all things local and Southern California-cool. 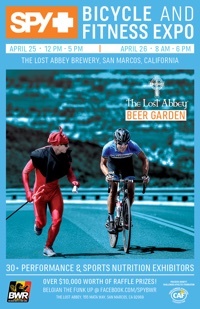 Carlsbad’s own action eyewear company Spy is holding its infamous annual Spy Belgian Waffle Ride and Fitness Expo on Saturday and Sunday April 25-26, 2015 all centered around San Marco’s Lost Abby Brewery. 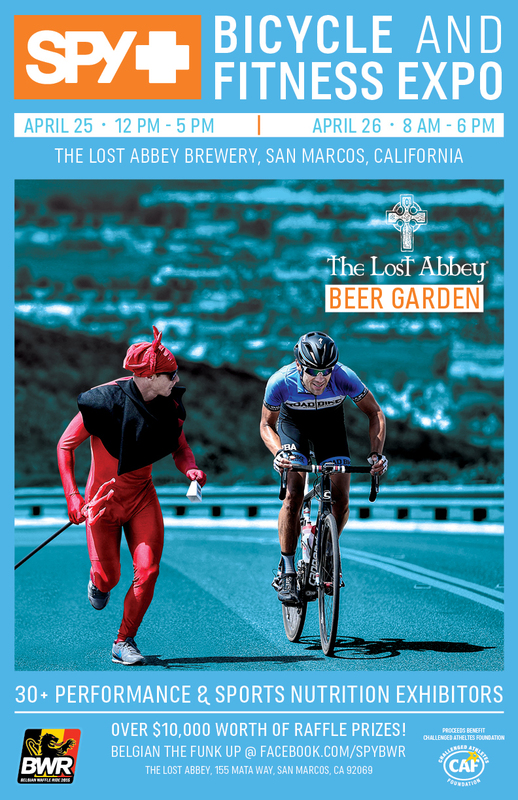 The ride itself takes place on Sunday, April 26th and once again, it will be surrounded a two-day bicycle and fitness expo, kicking off at The Lost Abbey brewery in San Marcos, CA, which is also where the start of the race will be. . . Now in its fourth year, the SPY BWR is a grueling 229-kilometer, multi-terrain cycling race that began as a tribute to the beautiful and taxing rides staged in Belgium each spring. The course includes 11,000 feet of arduous climbing through the unrelenting hills of San Diego County and includes a relentless barrage of mud, dirt, single-track and water crossings. . . 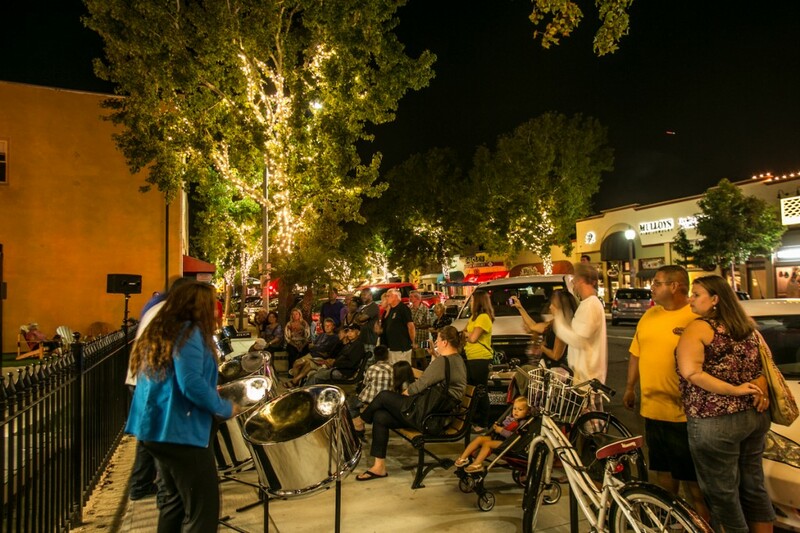 The Expo will include multiple food trucks from Gear Grinder Grill as well as more than 30 performance and sports related exhibitors.. . More than $10,000 in prizes will be raffled off, including bikes from Giant, Felt, Masi, Haro, as well as prize packs from lululemon. . . The family friendly festivities will also include an astro jump and bouncy house for children in attendance. If you like bikes (and/or beer) then the Spy Belgian Waffle weekend is just for you. For more info, please click the link. Join Peter Gach for a three part lecture series – “Musical Insights.” Drawing on his lifetime of involvement in music and his 30+ years of teaching experience, Gach will explore the hidden aspects of the musical experience. The lectures are designed for all levels of listeners, and will look at music in new and unique ways. Each lecture will be illustrated by performances drawing from Gach’s vast repertoire. For those who don’t know Peter Gach is a pianist of wide-ranging musical interests. His repertoire extends from the complete Well-Tempered Clavier, Vol. II of JS Bach, to contemporary works written especially for him. He is also the Professor Emeritus and former Chairperson of the Performing Arts Department at Palomar College. Elementary and middle school kids (ages 5 – 14) who love to dance, or aspire to try out for dance or cheer squads in the future, are invited to brush up on their dance skills this summer with the Carlsbad High School Varsity Dance Team. 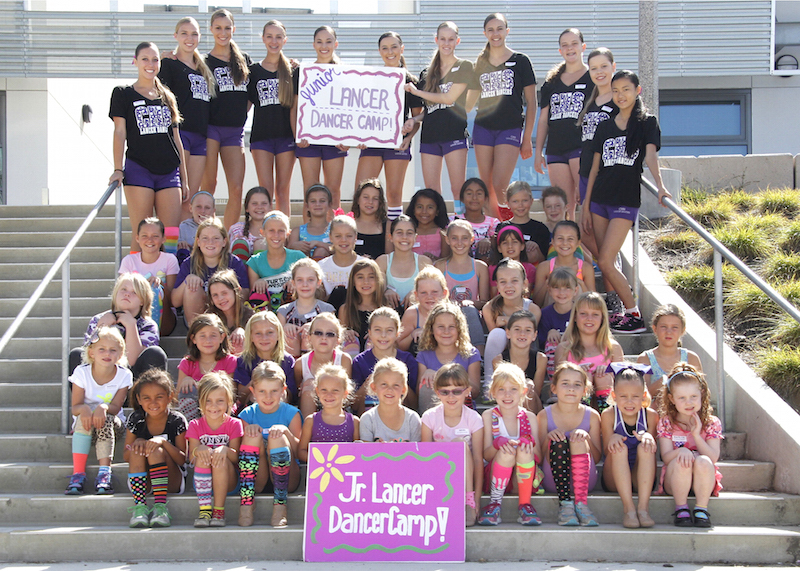 The Champion Lancer Dancers will be holding a Junior Lancer Dancer summer camp from Aug. 4 through 7 at Carlsbad High School from 9 a.m. to noon each day. The summer camp is open to beginners, intermediate and advanced dancers for a donation of $125 per child (includes a free T-shirt and photo). Participating dancers will learn new dance routines, have a performance opportunity, gain self-confidence and begin to develop a championship attitude by having the Lancer Dancers as role models. Nobel Prize-winning author William Golding’s provocative, dystopian novel shocked and challenged audiences in 1954, and it’s lost little of its edginess in the decades since. 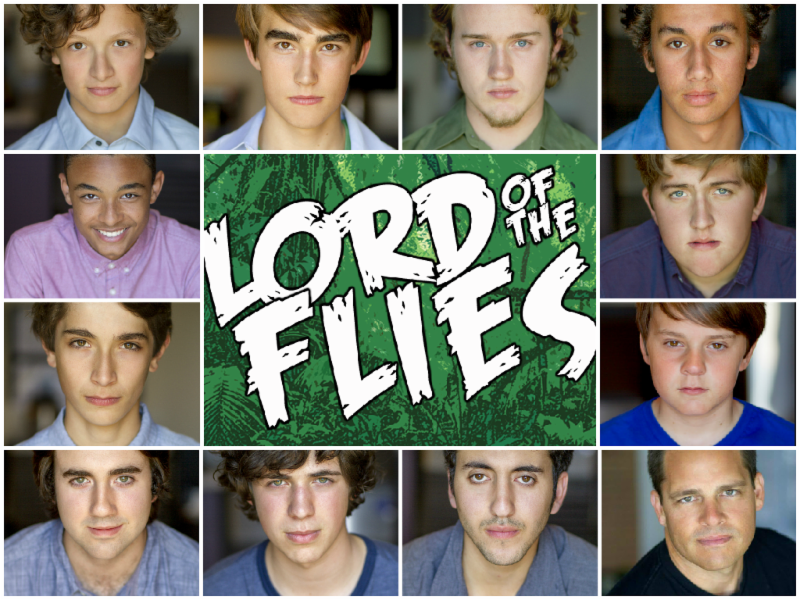 LORD OF THE FLIES finds a group of school boys — the only survivors of a plane crash on a remote island — splitting into two factions in a fight for control of their new environment that rapidly descends into madness. Adapted for the Stage by Nigel Williams and Directed by Justin Lang. Opening night was April 11, 2015 but the show runs through May 3, 2015. If you see one play this year at the New Village Arts Theatre, make it this one. For more info, and to buy tickets, please click the link. Join Happy Hour Politics on Wednesday, April 22nd, to hear Juliet Cunningham speak about her life and struggles as an Assyrian Christian in Iraq. Juliet was the first in her family to escape from Iraq in 1979 and was able to help all of her 13 siblings do the same! It’s a story you don’t want to miss! Juliet will also speak to the current situation in her home country, and how devastating the terrorists and ISIS conquests have been to Iraq, known as the cradle of Christianity. 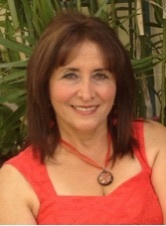 . . Juliet’s relatives escaped Syria in 1915 when Christians were purged by the Ottoman Empire. The family settled in Iraq. Juliet was born in Kirkuk, Iraq, and graduated from the University of Baghdad with a degree in Petroleum and Mining Engineering.